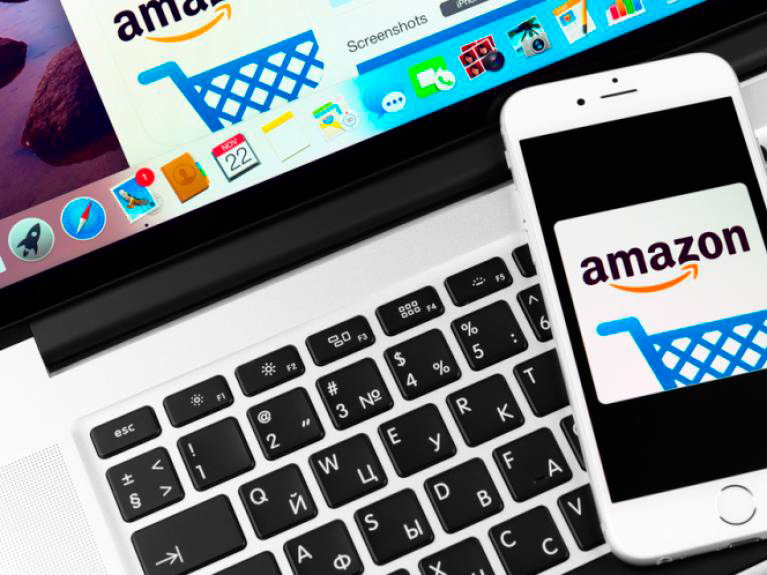 Many years ago, Amazon enabled merchants to open e-commerce stores on their platform similar to Yahoo Stores and others. They were called Amazon Webstores. For a while it generated extra revenue for Amazon. It has reached a stage where I guess it is no longer important to them, besides there are so many other platforms now available for creating an e-commerce store that it doesn’t really hold much importance in the overall e-commerce world. Amazon sent out emails to its client-base, there are thousands of them who are hosting their e-commerce stores on the Amazon platform and they have given a very generous time of over a year and a half. So by June of 2016, they expect people to have moved from the Amazon Webstore platforms to their own independent platforms. 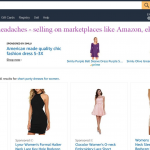 If you have an e-commerce store on the Amazon Webstore platform, what are you to do? 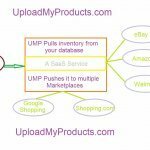 Do you have a plan for Migrating from Amazon Webstore to a third party ecommerce platform? Well, don’t despair; just go and talk to a developer or a company who specializes in ecommerce. Tell them how big your store is, how many products you have, what kinds of payments you take, do you sell your own stocked items or are these drop shipped items or there is a mix and which countries do you ship to. Based on that, they will suggest a suitable platform for you and these days hosting is so in-expensive. You will be very well taken care of within a few weeks you will have your own independent e-commerce website and you will not be harmed in anyway by Amazon closing its platform.